After the success of the inaugural Calm Down, Dear festival of feminism in October 2013 - which featured the London premiere of Bridget Christie's A Bic for Her and Adrienne Truscott's Asking for It..., alongside Louise Orwin's smash-hit Pretty Ugly - CPT now announces its new programme of innovative feminist performance. Last year the festival felt fresh, urgent and like a much-needed addition to the debate on the role of women in public life. We're thinking this years will be just as unmissable. Tonight it's Old Dears; a night of film, performance and discussion including work from Liz Aggiss and a presentation from LADA (Live Art Development Agency) on the work of older women artists such as Anne Bean. 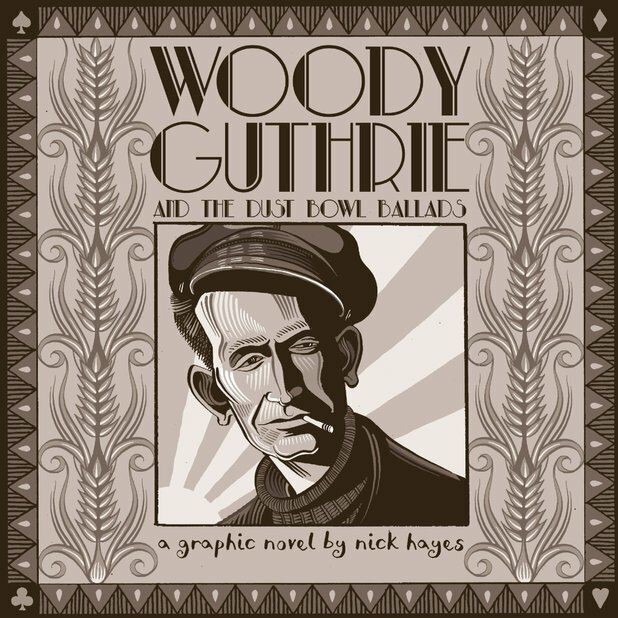 Illustrator, author and friend of UB Nick Hayes hosts a party for the launch of his new book Woody Guthrie and the Dust Bowl Ballads; a look at the life of the influential American troubadour during the time of the Great Depression. The Red Brick Warehouse are hosting a night of folk music and dance to celebrate. The band will kick off the night with a selection of old Irish-English and American folk songs (link to video) after which Tribidabo - who've joined us all the way from Austria - will pay their balkan, klezmer rave music, on accordion, gypsy guitar and saxophone until the early hours. 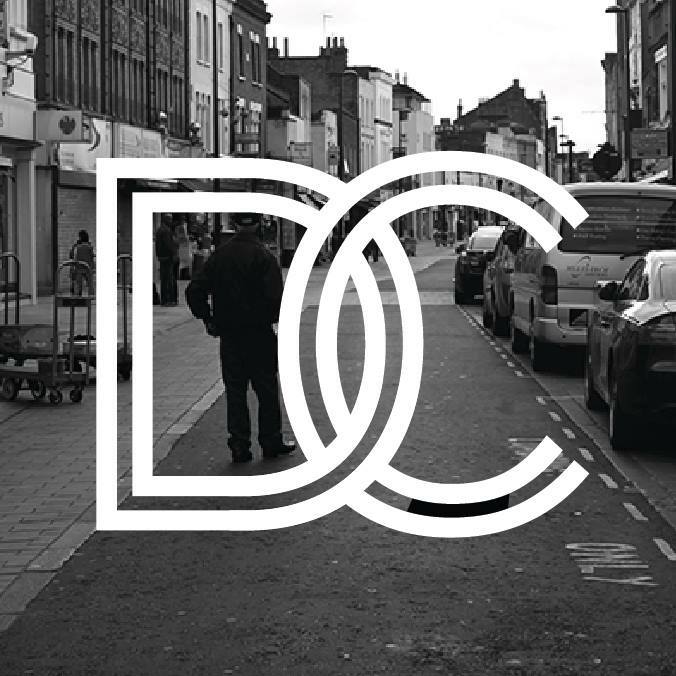 Depford Cinema is a new not-for-profit, volunteer-run cinema focusing on art and experimental film. Having recently opened along the Broadway as part of the Depford Project, the venue hopes to be an inclusive space where people can come watch films and take part in events and discussions. Tonight they're hosting Open Screen, a night for budding filmmakers to come and screen their work. Expect to hear plenty more from these guys in the future.